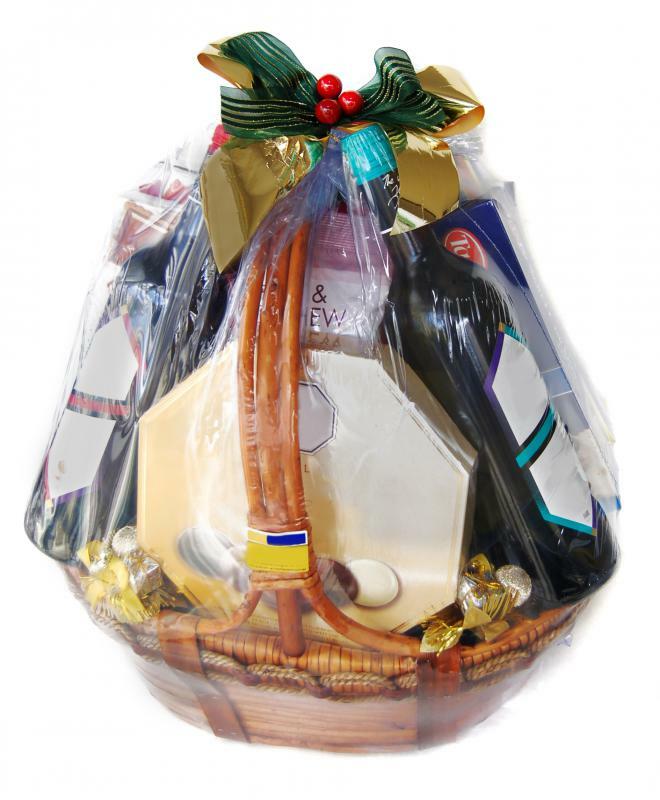 A gift basket at a house auction. House auctions are events where real estate is offered for sale in a competitive environment. An auction is a way of selling something where potential buyers, called bidders, simultaneously make offers on an item until a time limit or the highest price is reached. Real estate is often auctioned when a government agency or lender has foreclosed on a property and wishes to recoup as much of the money as possible in a short period of time. Laws may vary by region or country, but both an auctioneer’s license as well as a real estate license may be required to hold house auctions. With house auctions, a licensed auctioneer generally gives multiple buyers a chance to compete for a property by placing bids. Usually a reserve price, which is the lowest price the seller will accept, is set for the property being sold. This amount typically is not revealed to the potential buyers in the auction. In a verbal auction, the buyers gather at an agreed upon location and take turns making bids, led by the auctioneer, until one person is left as the highest bidder. In this type of auction, the remaining bidders often are offered a last chance to beat the highest bid, and if they are unwilling to do so, then that bidder wins the auction. Other types of house auctions are in the form of silent auctions, also known as a sale by private treaty or sale by offer and acceptance. In this form of auction, the buyers are normally given a chance to inspect the property being offered, and then make a bid in writing to the seller. The buyers typically are not aware of each other’s bids, and the winner is simply the person with the highest bid, with no back and forth attempts to top each other. In both forms of auction, the highest bid must normally exceed the reserve price set by the seller in order to win. After the highest bidder is determined, they are usually required to place a deposit on the property, generally around ten percent of the purchase price. The remaining money is paid to the seller at the settlement of the property. The most common reason for house auctions is that a property has gone into foreclosure or has been seized by a lending institution or a government agency. Since these organizations are not real estate agents, they typically need a third party to sell the items for them, and they often combine many properties into one large auction. In general, their goal is simply to break even or get as much money back from the defaulted property as possible. House auctions can be appealing to buyers because there is the potential for very good deals on real estate, but significant research is recommended, and the buyer normally must have financing lined up ahead of time. What is a Furniture Auction?